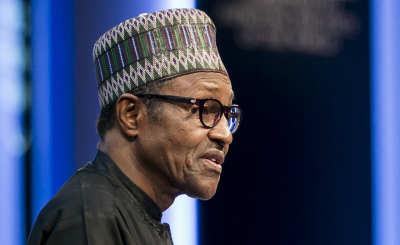 Nigerian President Muhammadu Buhari has called for cyberspace to be accessible, inclusive and safe. 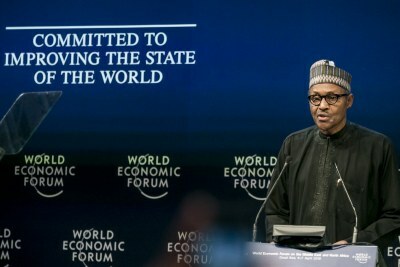 In a keynote speech at the 2019 Annual Investment Meeting in Dubai, Buhari said cybercrime and terrorism are a threat to positive digital globalisation steps being taken in Nigeria. 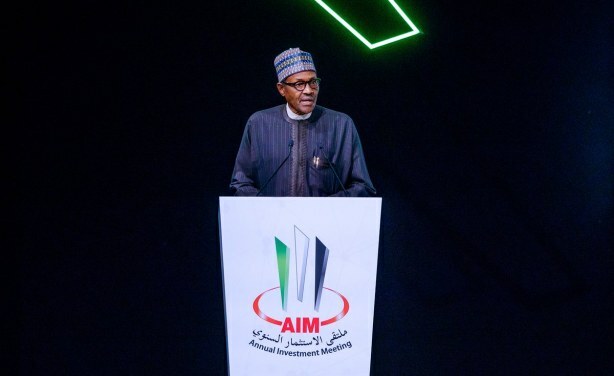 He also decried the use of cyberspace to manipulate elections.